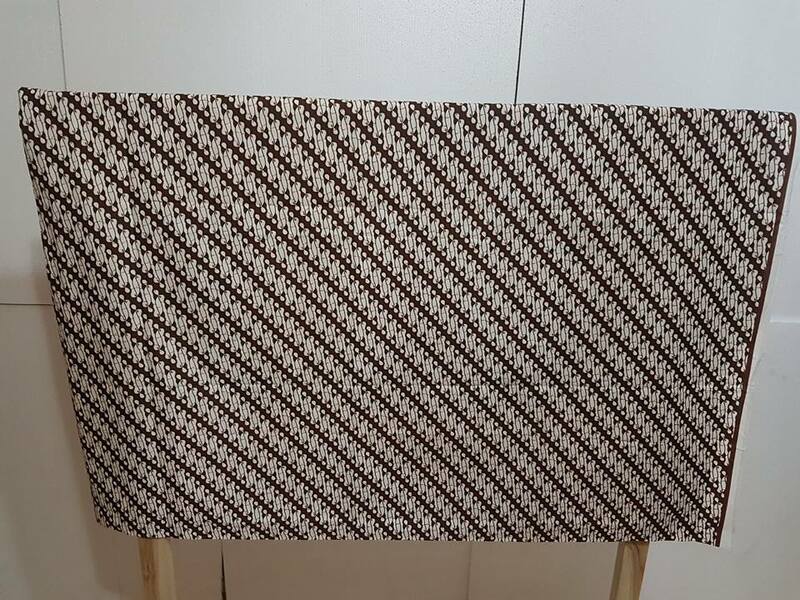 Batik sarong Japan with completly pattern. we are offering an attractive offer of US $ 1.90 / yard. The price uses quality cotton fabric. Although history records the dismal story of Japanese occupation in Indonesia. Currently, the two countries have fostered a very close friendship. By implementing cooperation and exchange relationships in various fields. Which includes politics, economy, culture and so on. Friendship like this, is not something that can be built in one day. 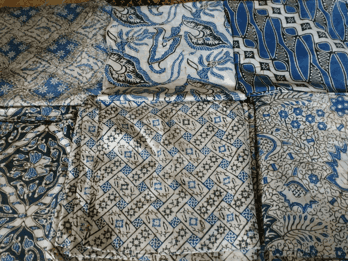 Batikdlidir’s Wholesale sells the original handmade batik sarong. Then, complete with the various traditional batik patterns. 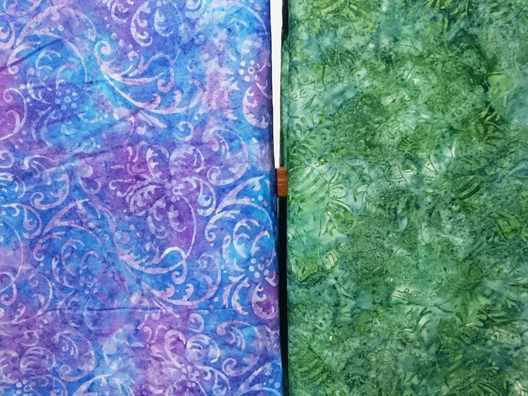 For you, the sarong wholesaler grab the special price in our shop/company immediately. We will give our best services and the reasonable price. 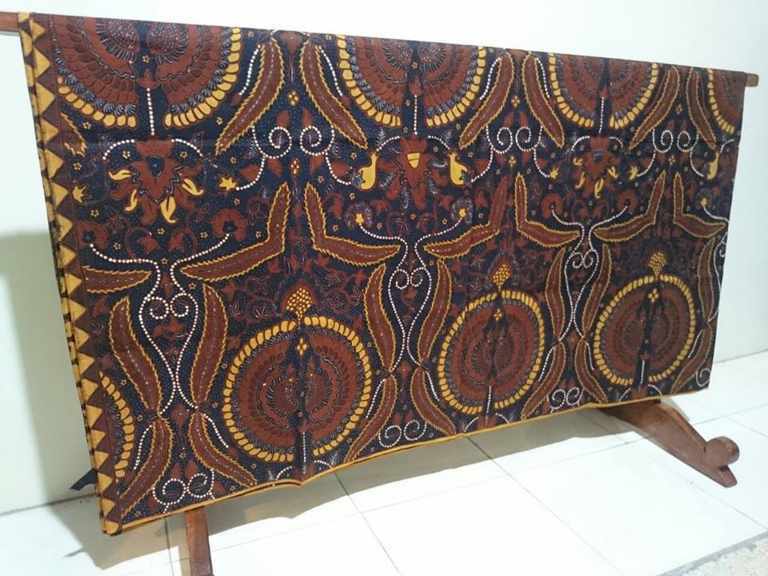 Batik sarong Japan special price for you. Batikdlidir’s Wholesale is located in the center of Solo City, Jl. Kolonel sugiyono number 67. It is near the Adi Sumarmo airport. It is just 10 minutes from Airport. 1. You will get the cheap price for the best quality product.